"Here and Now" follows the joys and travails of the multi-ethnic Bayer-Boatwright family. The family's makeup is made possible through adoption. The parents, Greg and Audrey, made a decision that they wanted their family to include a variety of children and so they adopted a child a piece from Liberia, Vietnam, Columbia and had one biological child too. The show follows the family dynamics of the grown children with their parents, each other and the outside world. One of the family members begins having visions that nobody else in his family has. 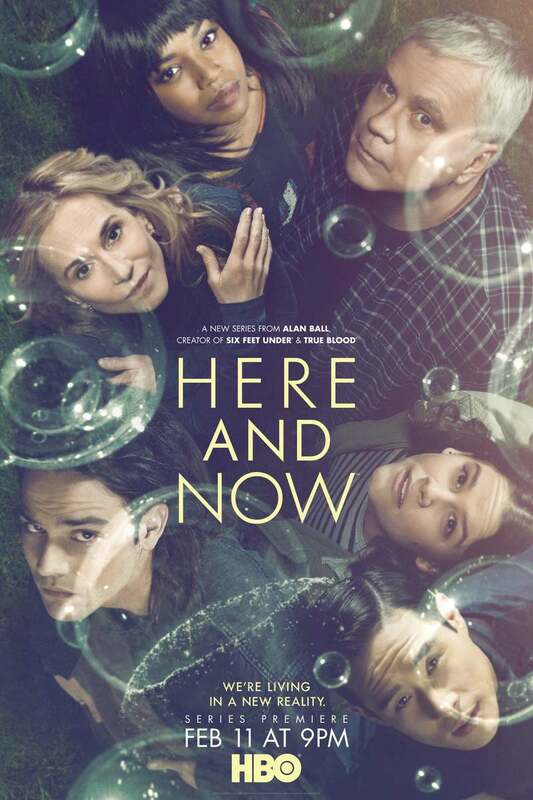 DVDs Release Dates is the best source to find out when does Here and Now come out on DVD and Blu-ray. Dates do change so check back often as the release approaches.